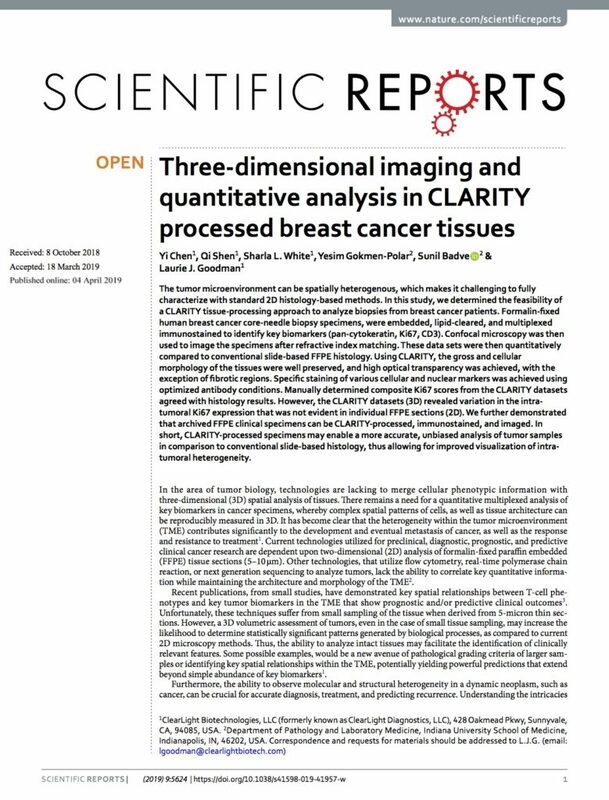 ClearLight Biotechnologies – Bringing CLARITY to the complexity of your 3D histopathology models. Sharla White, PhD presented poster #4690 at AACR Annual Meeting 2019, Atlanta. 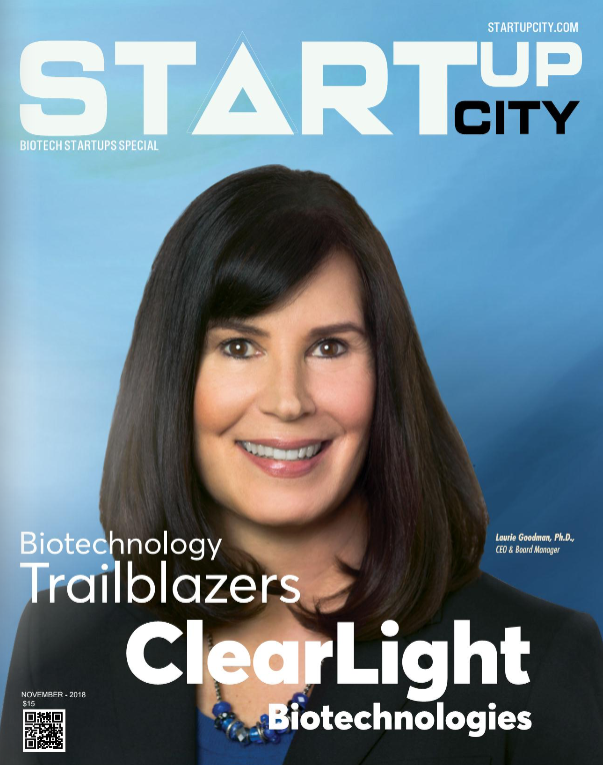 ClearLight Biotechnologies (formerly ClearLight Diagnostics, LLC) was founded in 2014 by Karl Deisseroth MD, PhD, the inventor of CLARITY, Optogenetics, and STARmap technologies. 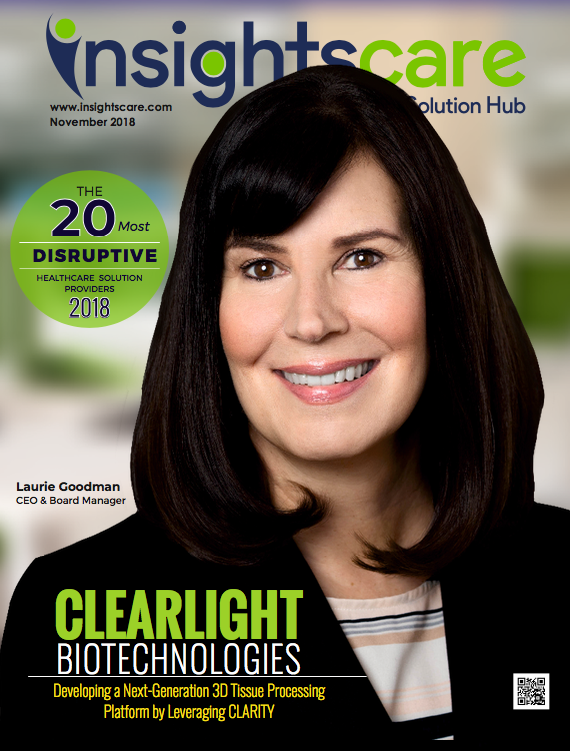 It is an early stage company focused on developing automated instrumentation and associated reagents to simplify and expedite non-destructive 3D tissue analysis to facilitate preclinical and clinical research applications.  The platform will enable an end-to-end solution for 3D analysis of preclinical and clinical models of disease. 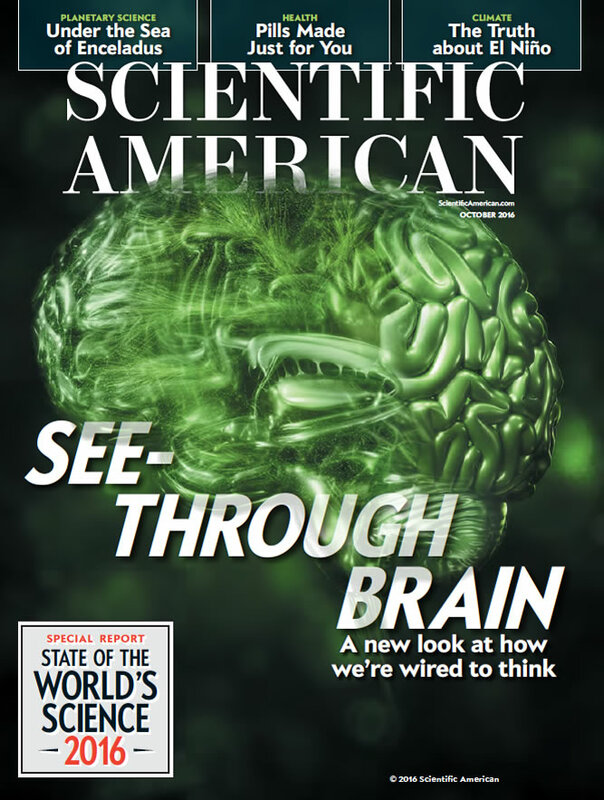 Nature posted a video to YouTube describing the CLARITY 3D tissue imaging technology.